On Tuesday, the Grand Rapids city commission voted unanimously to adopt the city’s first strategic plan. 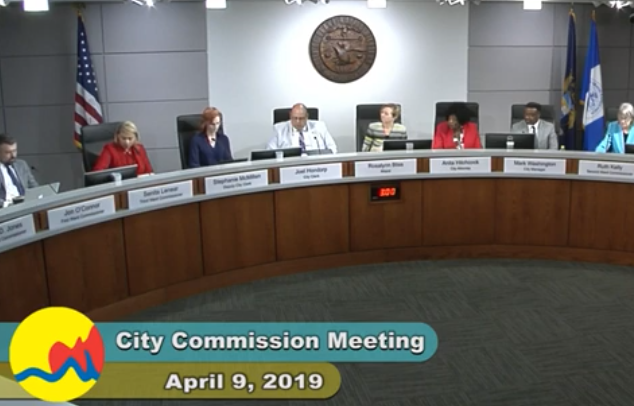 For the last five months, city staff and city commissioners have been hands on in determining the elements of the four year plan – which city manager Mark Washington called a “living, and breathing document”. 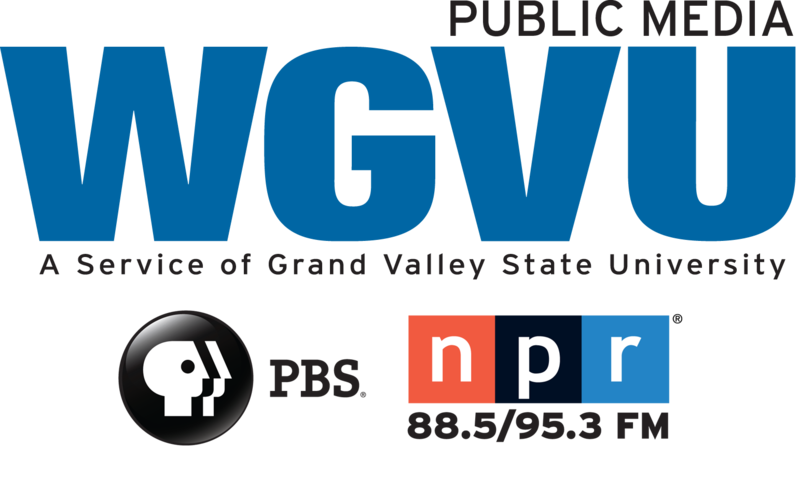 In a news release, the City of Grand Rapids said equity would drive the city’s new vision. According to Washington the strategic plan will align with the City’s future master plan, and drive budget and fiscal planning. The plan is available to the public on the City’s website in English and in Spanish. Since taking office in early 2016, Mayor Rosalynn Bliss made it a top priority for her administration to address systemic racism and racial bias. Here she is in the 2016 State of the City.